Dice any ingredients that need to be diced. 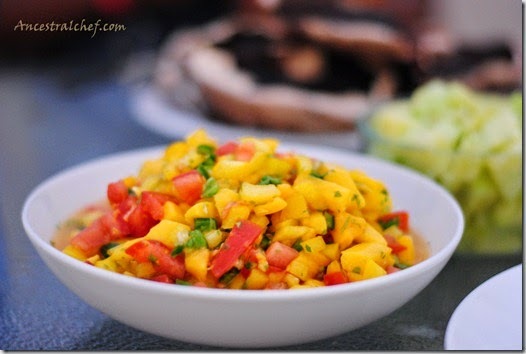 I'd like to submit my mango salsa recipe. 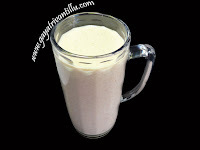 The photo is attached, and I submitted the recipe via the form on your website. Please let me know if you need anything else.